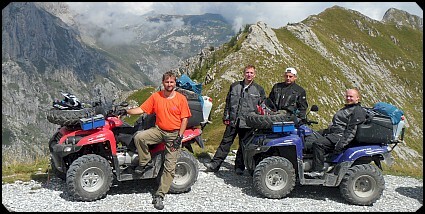 The rental ATVs are equipped with automatic gear, easy to operate. 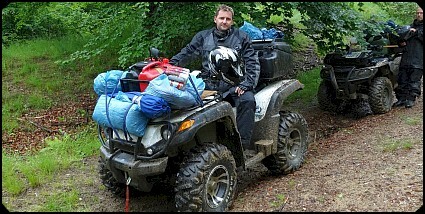 ATVs are well prepared and serviced. If you comply with the Tour Guide instructions, the tours are very safe and it does not face any damage to the body or material. The tips are also on the fly from Tour Guide distributed by radio (as for example “now L is connected, stone in the grass or more right driving”). Helmet with Haedset is inclusive. But if they want to bring your own helmet and use radio (which I highly recommend), they still install at home this headset. Is perfect for forward asking for help (the driver has spent in a bad situation and without help it is not), STOP general due to vehicle breakdown, because beautiful panoramic view + group photo etc. Is really great as a radio. 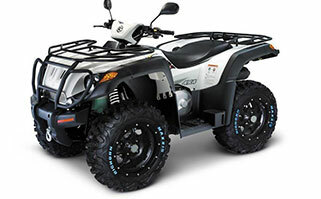 All ATVs are equipped by our PROTLUM chassis. 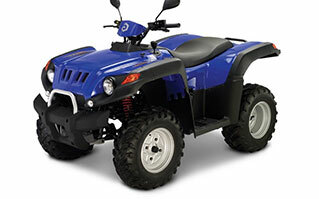 The 300cc ATV are very easy to use and have a fuel consumption of about 6 liters. 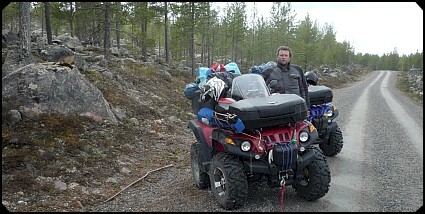 The 4×4 ATV on the other hand require powerful steering and operate with around 11 liters of petrol per 100km. 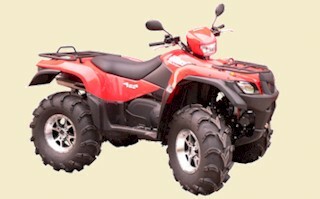 However, for a beginner easy to use 300cc recommended (beginners + King Quad = 2 days after muscle fatigue. Hence, please do not have the big eyes and stick with easy to use 300cc). 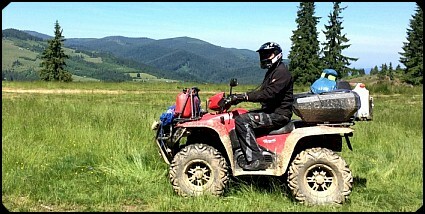 You should before participating in our tour in their environment with ATV at least 4 hours in light off-road driving test! The tour guide can ban due to a driver tests during training participation! 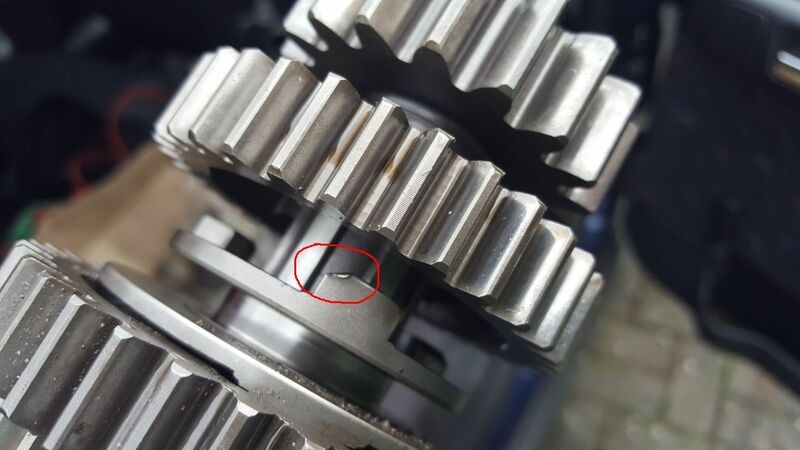 Reason: Impossible ATV safe to use, Perilous.